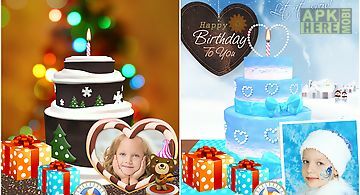 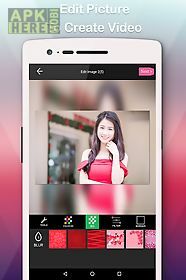 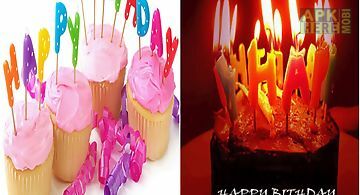 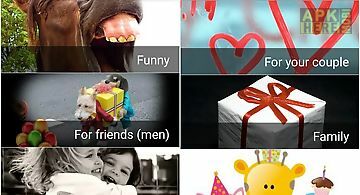 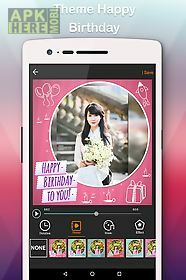 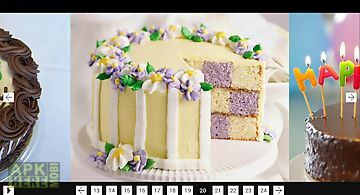 Happy birthday video maker app for android description: Happy birthday video maker can help you create happy birthday video create your own birthday video slideshow video from images and music. 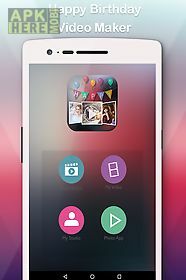 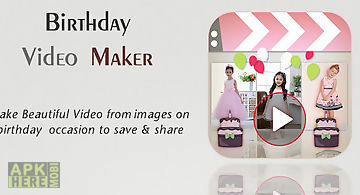 Happy birthday video maker very easy to usecreate amazing your own video happy birthday with this app. 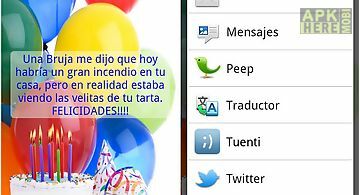 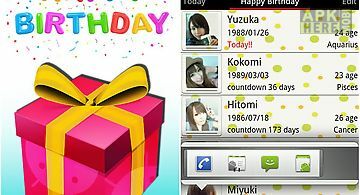 This app also have happy birthday frames feature. 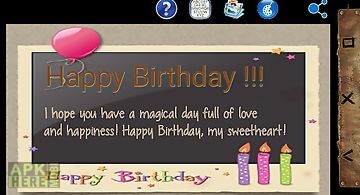 You can collage your photo with birthday frames. 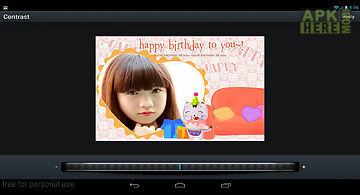 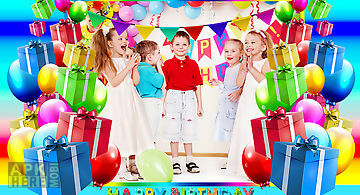 + Select whatever photo and music to make happy birthday frame video. 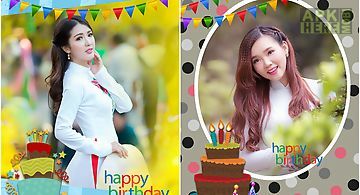 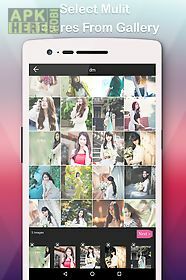 + Happy birthday frame will be update often to server you can download total free+ filter to edit images prepear to create video happy birthday+ add video effect background. 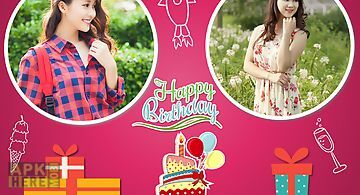 + Square size to post on instagram or make profile avatar on facebook.